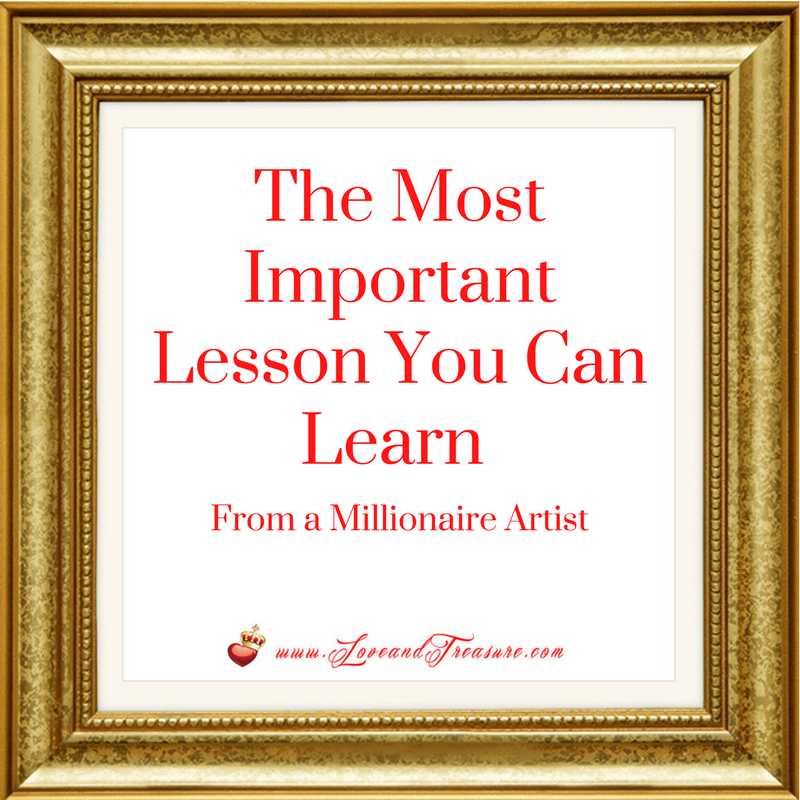 Last week, we talked about the fact that often, we are the ones who get in our own way of creating art. But, we need to get over ourselves for our sake, for our child’s sake. 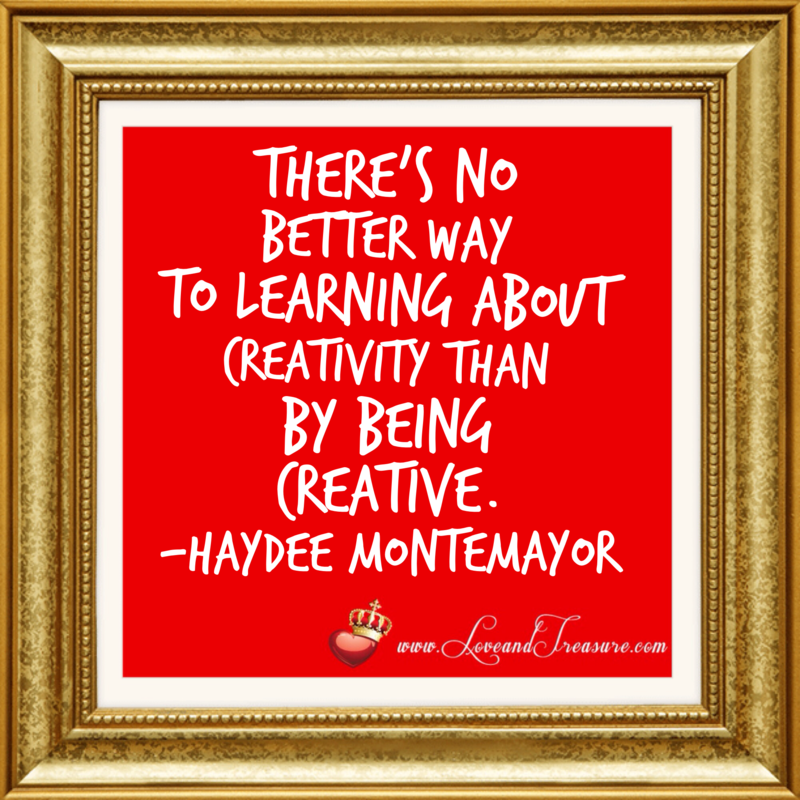 We need to create art for the fun of it and for the creativity benefits it provides. As a creative and a writer, I recognize the immense importance that creativity plays in our early years and throughout our life. 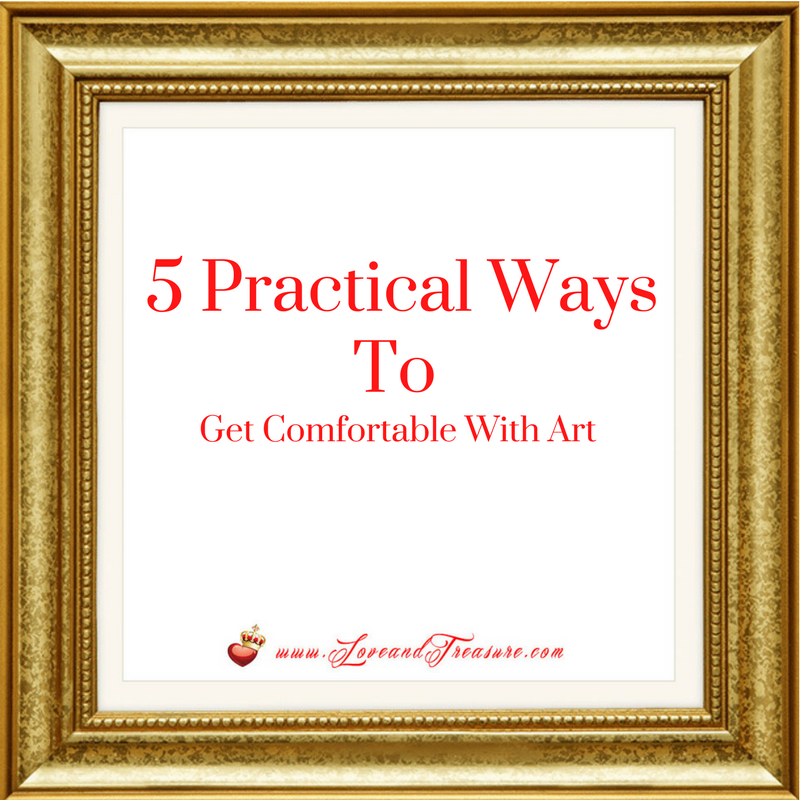 But, if we stop to really ask ourselves how comfortable we are with creativity, most of us would agree that creativity is an uncomfortable process. We think that in order to engage in creative tasks, we must prune our insecurities and deliver just the fruit. Just think about it for just a second. If I were to wave my magic wand (or A magic wand… I don’t have one, but it would be nice)… and grant you the ability to do the creative task that appeals to you THE MOST. What creative task would you want to do? It really doesn’t matter if the creative task that you’d like to do is in the list or if I failed to include it. WHAT is keeping you from engaging in this art? When was the last time your child told you that they couldn’t wait to start a lesson? When was the last time they followed you around the house to let you know that they wanted to do a learning activity with you? 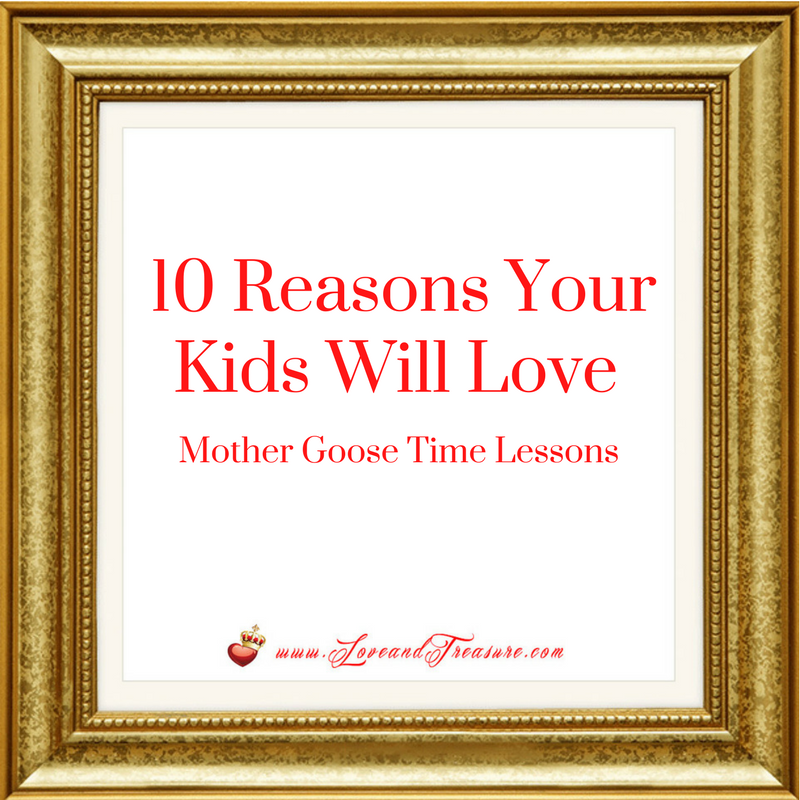 If your answer is “never”… then let me tell you that Mother Goose Time Curriculum is a resource that your children will love. You know how people say that life is easier when the stars align? 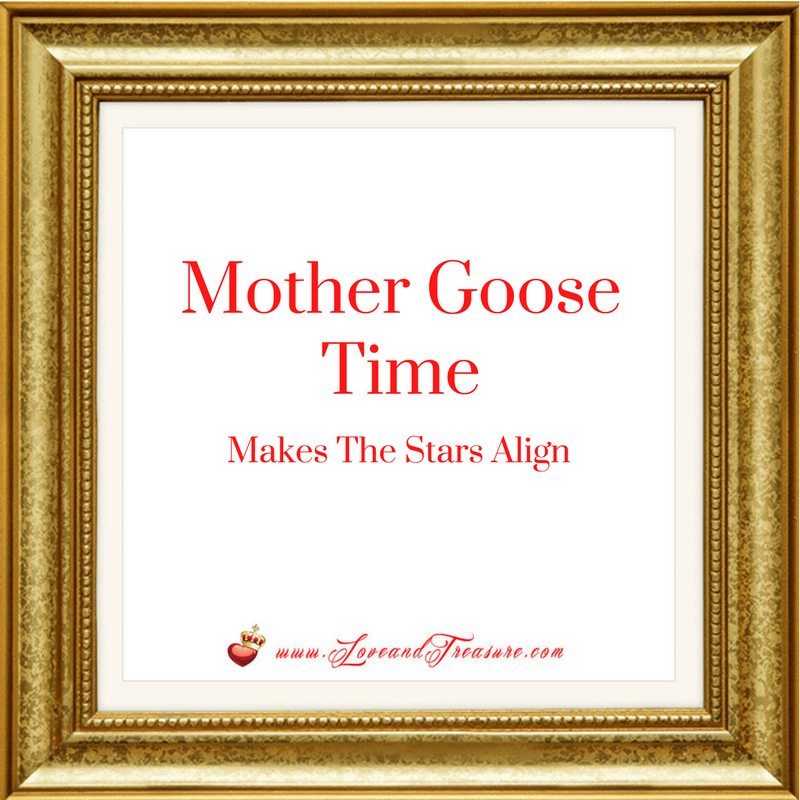 You teach, plus your children learn, about patterns, which will turboboost their learning. Some of the best experiences we can have are multi-sensory. And some of the best lessons we can be part of are multidisciplinary. Multidisciplinary lessons are lessons that are from different disciplines, which are better known as subjects such as reading, writing, math, spelling and so on. 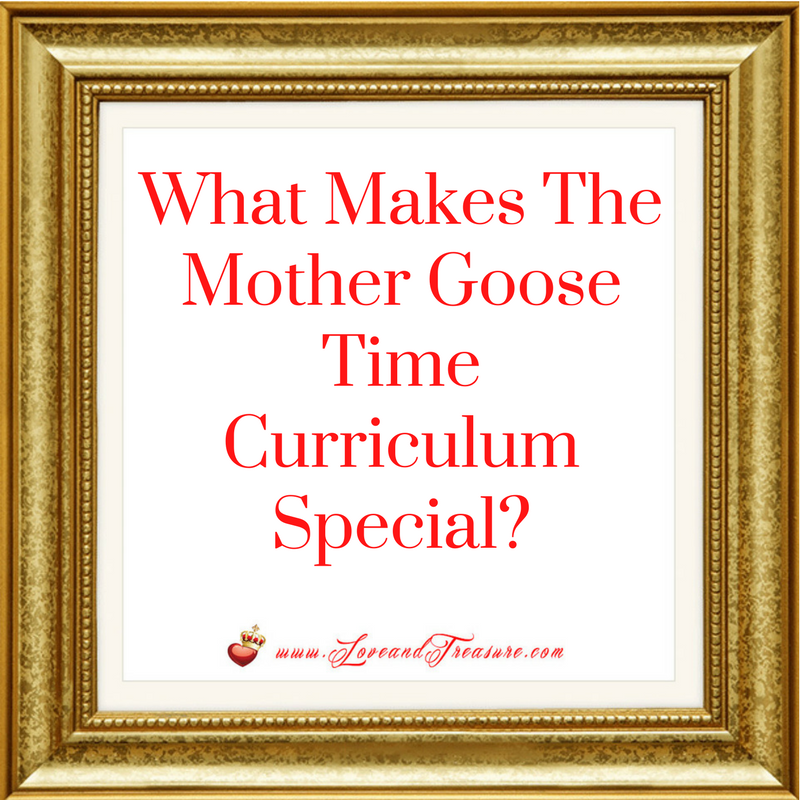 The neat thing about having a curriculum that combines many disciplines, is that you can customize the curriculum this curriculum not only based on your child’s needs but on your memories and experiences as a family. Do you remember how slowly one year seemed go by when YOU were a kid? You savored every season. You were barely done celebrating one holiday when you wanted to celebrate the other. 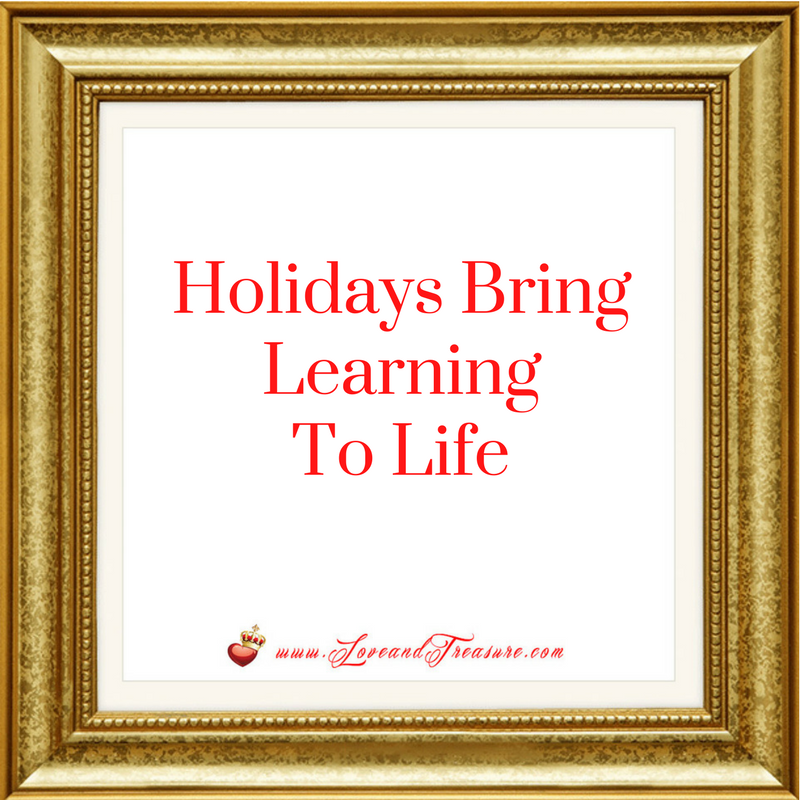 And it wasn’t just those holidays that had a long vacation attached to them that you enjoyed. You enjoyed pretty much all of them, because they gave you the opportunity to celebrate in community. One of the best things about teaching your children at home is that you help your kids foster a love for learning, and a love for holiday celebrations. Introducing holidays to your kids for the first time is even more special because they’ll always remember (knock on wood) when you introduced them to this holiday. But even if they don’t remember everything you taught them, when they go to traditional school, they will already have a notion about what that holiday is. As convenient as sending your kids to preschool may seem…. 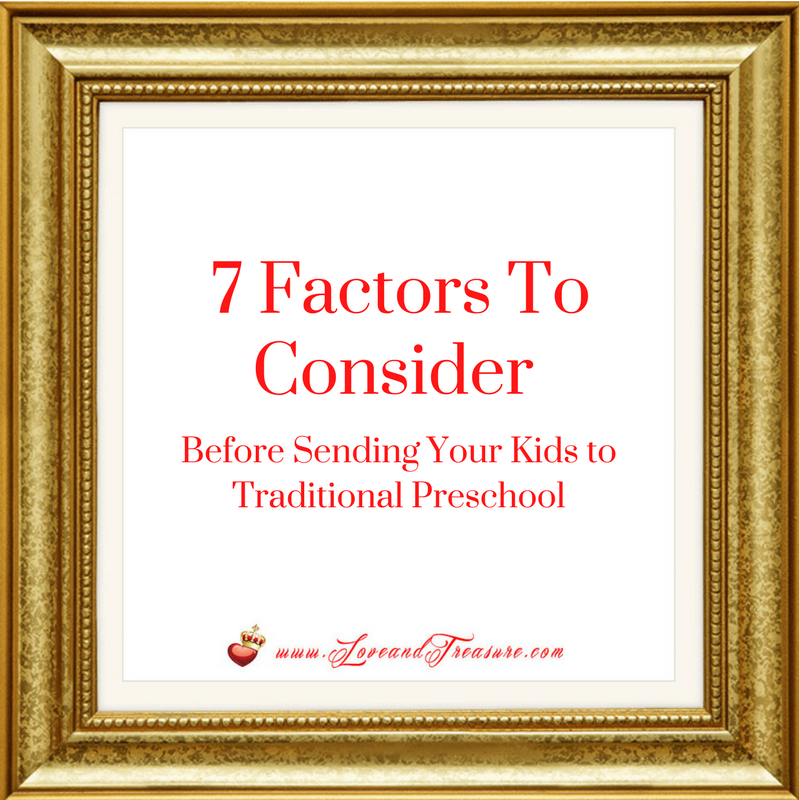 it is important that you fully think-through the ramifications of what sending your kids to preschool can mean for your family. Let’s start off with the tiny things and work our way up. Yes, this germ exposure will strengthen their immune systems, hopefully, but that doesn’t take away from the fact that they’ll get sick. (* Or more, depending on what age your kids are when you send them to preschool). This might not seem like a big deal, but it’ll have repercussions on your night routine, sleep (or lack of it), morning routine, time, stress, gas, pocketbook, vacations and end-of-the-school-day arrangements. Umm, how can we put this lightly? The more people your kids encounter, the more ideas they’ll get (whether they’re positive or negative). And no, our kids aren’t saints, but as parents we try our best to minimize their exposure to certain things in life, language, topics, bad habits, ways of being. And when they’re not under our supervision, what they get exposed to is not something that we can control. And that will be tough on you. But more than ever, character development is important. You will no longer be the only one your kids want to please. Take that in for just a second. Yep, someone else can be above you in their totem pole of “the important people in their life” and that will hurt your heart, your soul, and let’s face it, your ego. You will probably start hearing things like, “my teacher says that __.” or “That’s not the way my teacher Ms./Mr. (blank) taught me.” And while yes, there are other adults who can show your child about school subjects, life, and manners… sharing your child’s love, appreciation and admiration with other people may be difficult. Plus, knowing kids, what other people teach them can be used to challenge you. One of the most important decisions you have to make in your child’s early life is deciding whether or not you will send them to preschool. 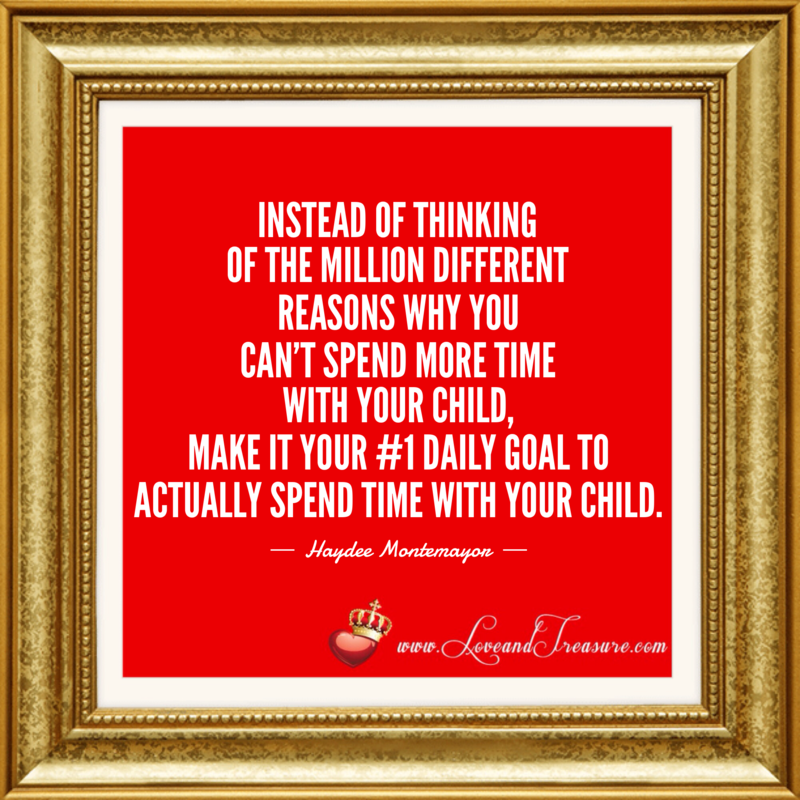 As parents, our ultimate desire is to do what’s best for our kids. However, what we want to do and what we end up doing can sometimes end up being two very different things. The reason why this happens is that in our busy-ness, we hardly ever take the time to ask ourselves the tough questions that we need in order to gain the clarity we seek, much less answer them. So, if you have a child approaching preschool age or is already a preschooler, let’s take the time to analyze some questions to start thinking whether preschool is right for them. One of my greatest frustrations in life is technology. It so happens to be one of my greatest loves. I love, love, LOVE it. So much so, that when my husband suggested that I stopped using it (since he has the inside scoop on how many issues I have with it), I thought he was out of his mind. ? So you won’t believe what I’m gonna share with you today! Actually you do, since you read the title. I may very well be the last person that should be giving anybody advice on technology… BUT since I know how very awful it feels when technology fails you, I can’t help but share with you what I’ve learned in the process of losing some treasures… precisely to technology. Of all the things you can lose when technology fails, losing digital photos is probably the worst. There’s no way to recreate the sane exact moment more than once…so when a snapshot of any given moment in your life is gone, it’s GONE. 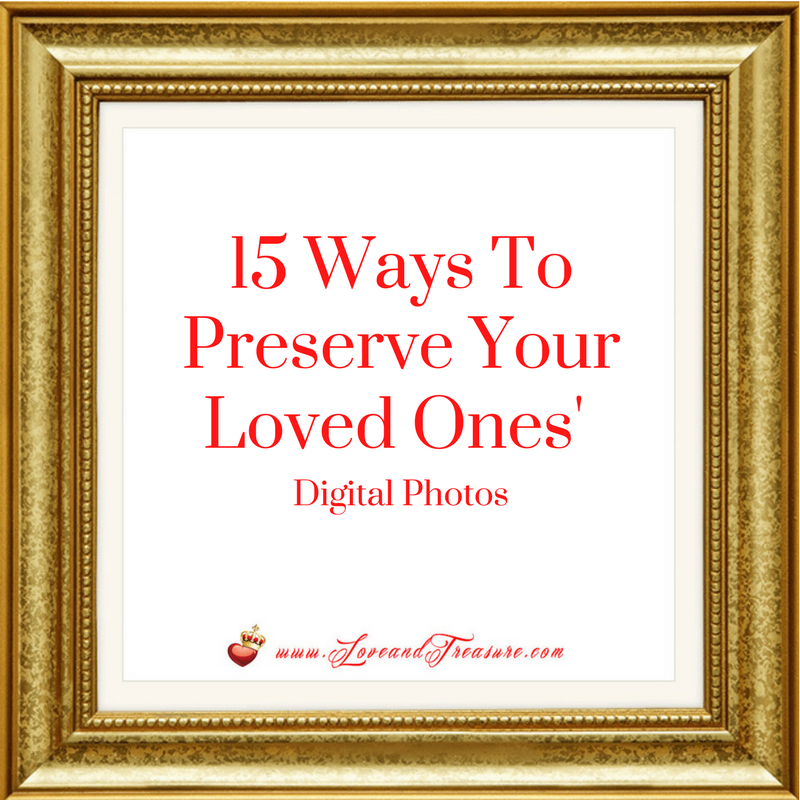 So let’s focus on how to preserve the photos that you have stored digitally (although many of these tips also help you protect other documents you cherish). No matter how much you spent on your computer, cell phone or external hard disk… or how many 5 star reviews it had…. the question is not IF the device will fail you. The question is WHEN. I know this sounds dire. Awful. Even cruel for me to tell you this. But I’m the person that had to spend several hundred dollars to fix a failed INTERNAL hard drive on my laptop that SUPPOSEDLY was backing up to a super well-rated external hard disk… only to later find out that the EXTERNAL hard disk had broken down, too. So imagine that! Not one, but TWO hard disks broken at the same time. Sigh. When this happens to you…which I hope it doesn’t (although it will), what you learn is not to trust technology. Which is SUCH a shame because technology is so cool and it allows you to do so much. Unfortunately, keeping your files forever is not one of them.